For boys interested in playing lacrosse, there will be a lacrosse player & parent meeting on Thursday, January 9, 2014 at 7:00 PM in the TWHS Cafeteria. We will begin the player registration process for the 2014 lacrosse season. Coaches will be speaking regarding the upcoming season. Parents will have the opportunity to join the TWHS Boys Parents Lacrosse Club. Spirit wear samples will be available for viewing and more information on ordering will be provided. If you are unbale to attend the information & registration meeting, please contact Coach Irwin cardinalslacrosse@gmail.com so that we can keep you updated on upcoming events and news. 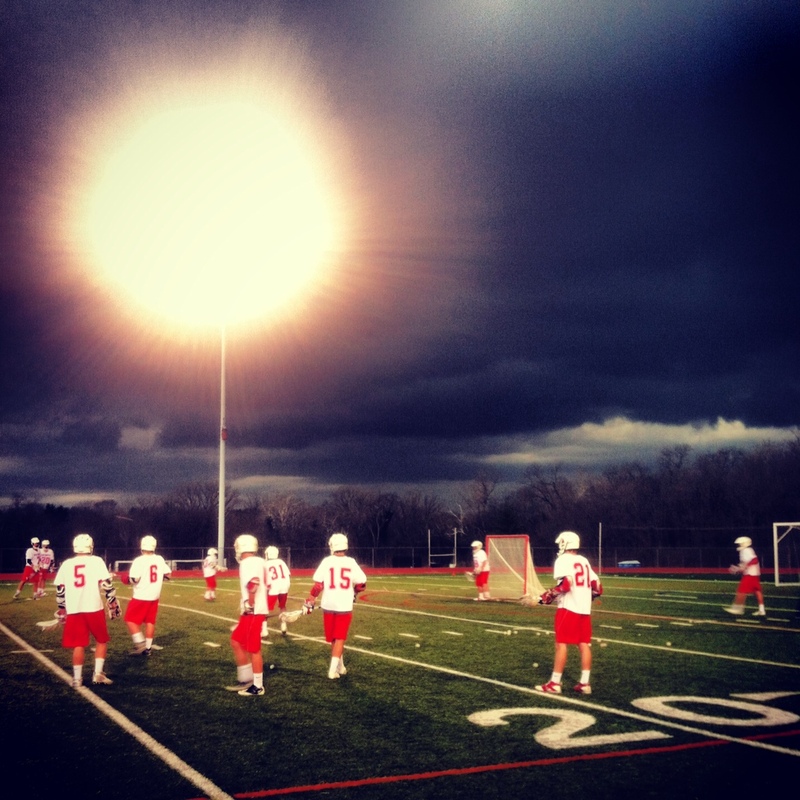 Mark your calendars that the lacrosse season will officially begin with practices on February 24th.